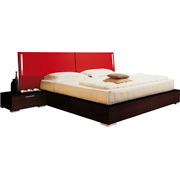 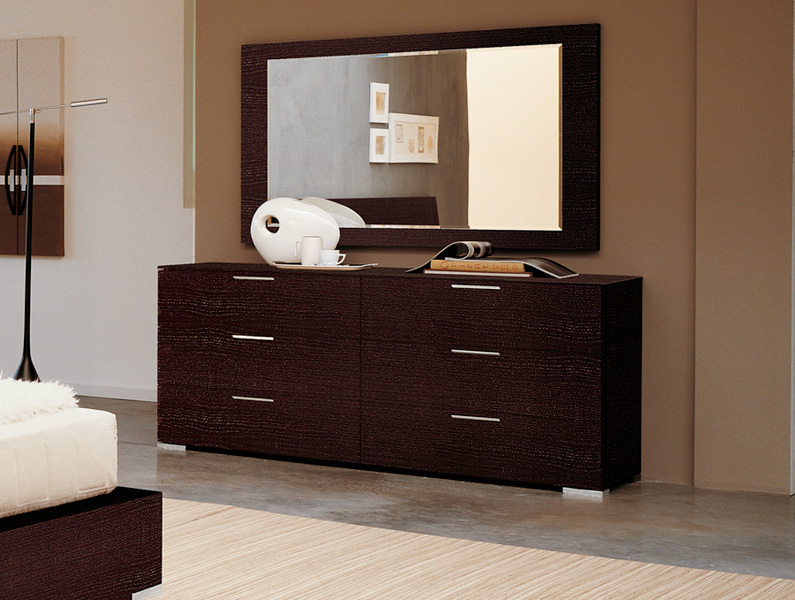 Part of our Italian-made Milan Collection, the Marrone Dresser boasts incredible styling and craftsmanship. 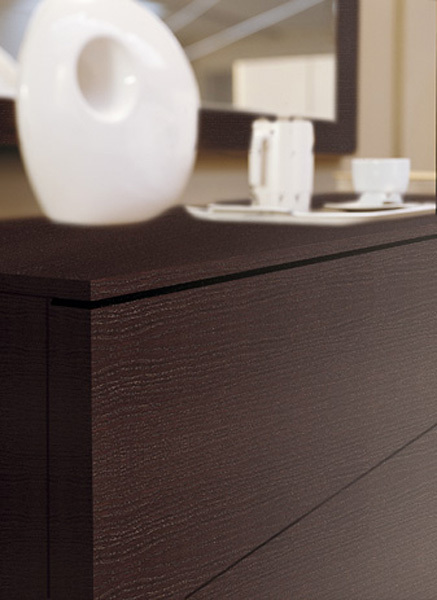 Cubist-inspired lines give Marrone a clean modern look, which contrasts beautifully with the bold wenge wood finish. 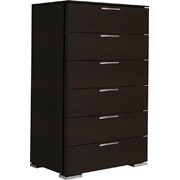 Sleek silver legs and slim silver drawer pulls offer understated style consistent with Maronne's modern styling. 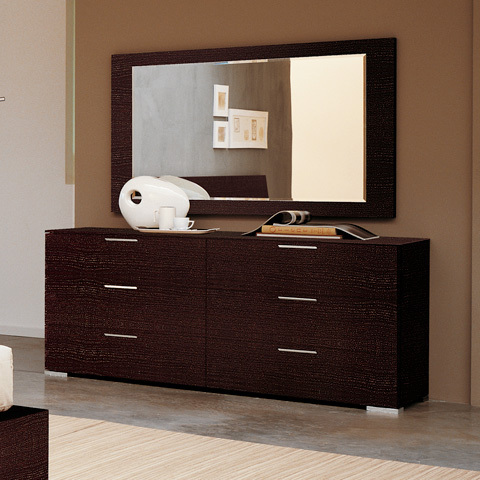 The Marrone Dresser offers six generous drawers on European easy-close glides, and is available with or without the matching 57" x 35.5" wall mirror.